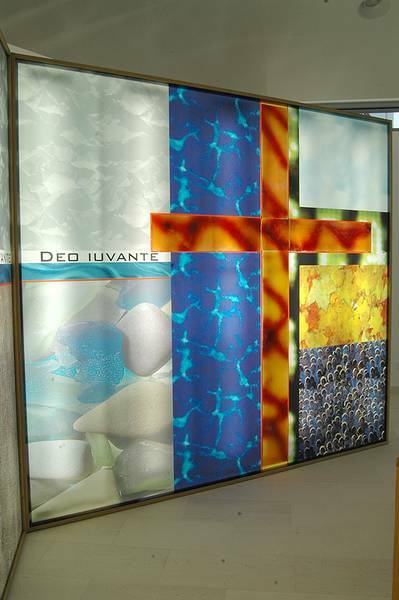 Digital direct printing on glass can (particularly in combination with other techniques) be an interesting modern glass design technique, especially for large surfaces in the interior. 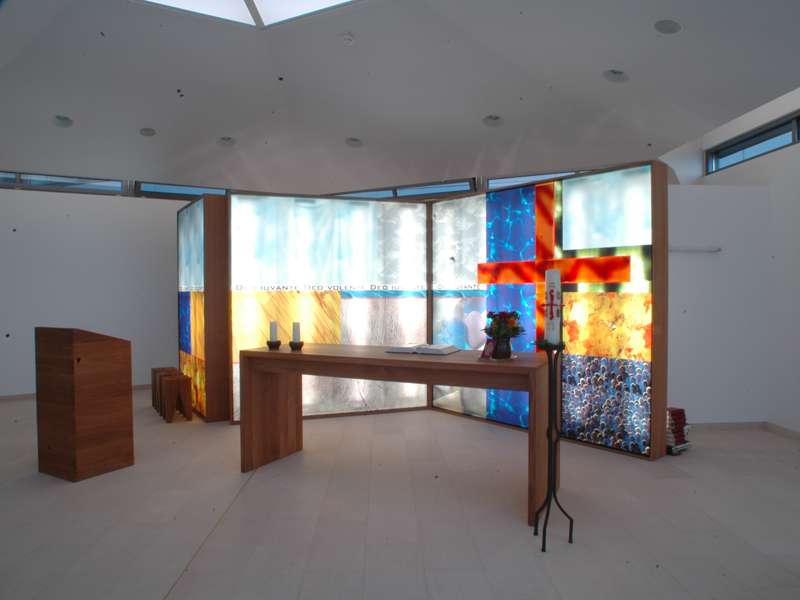 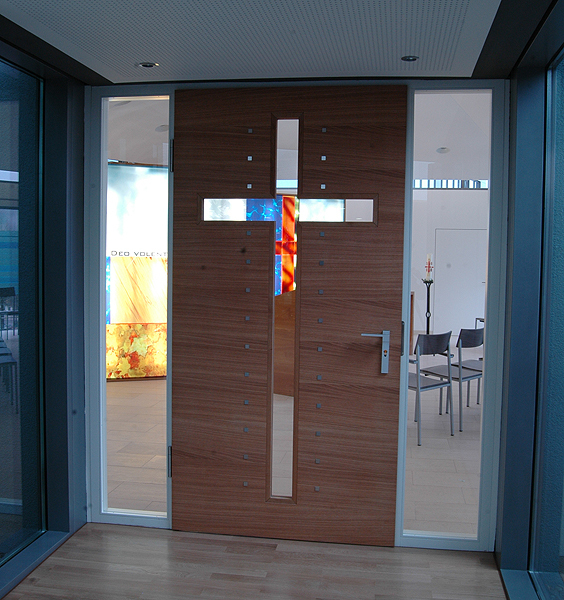 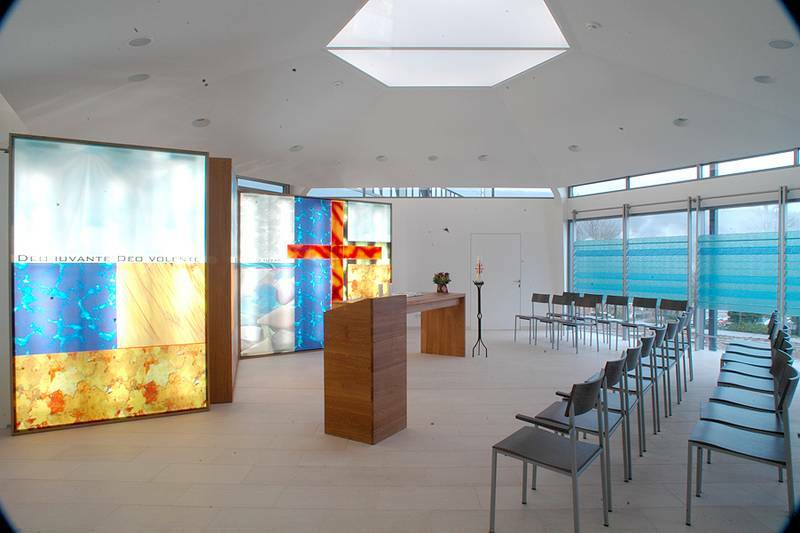 In this context, for instance, in the hospital chapel in Mosbach, in front of the on-site lighting, we combined den digital direct printing with adhered Fusing elements. 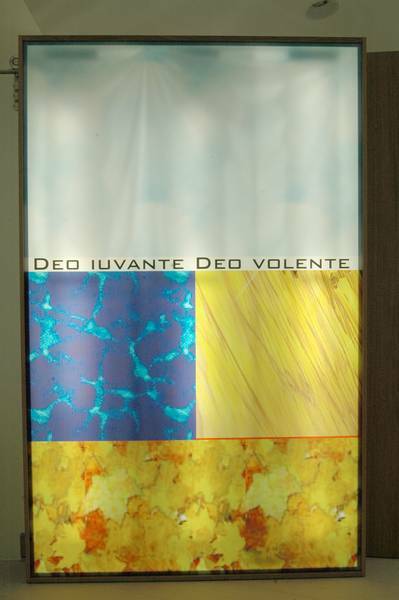 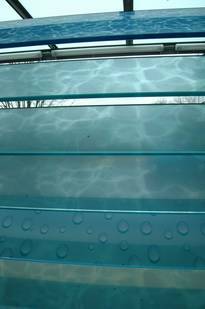 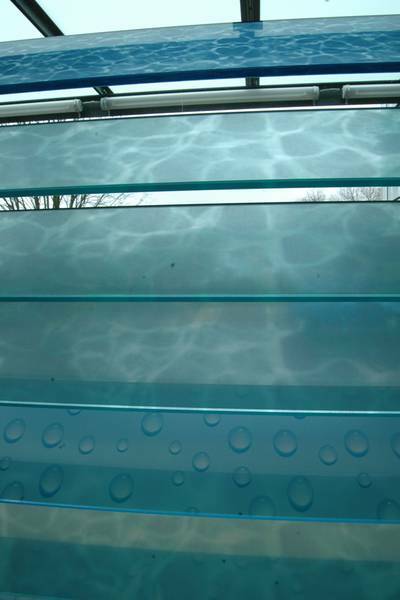 This enable the realisation of a large-surface glass design at comparably affordable prices, without having to forgo the brilliance of authentic stained glass in prominent spots. 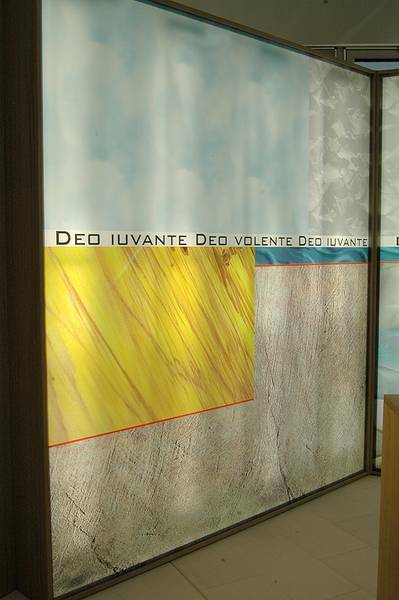 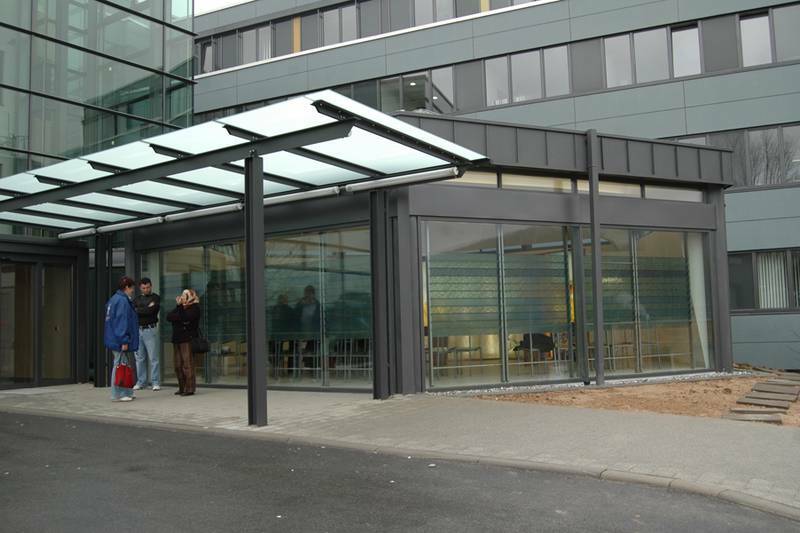 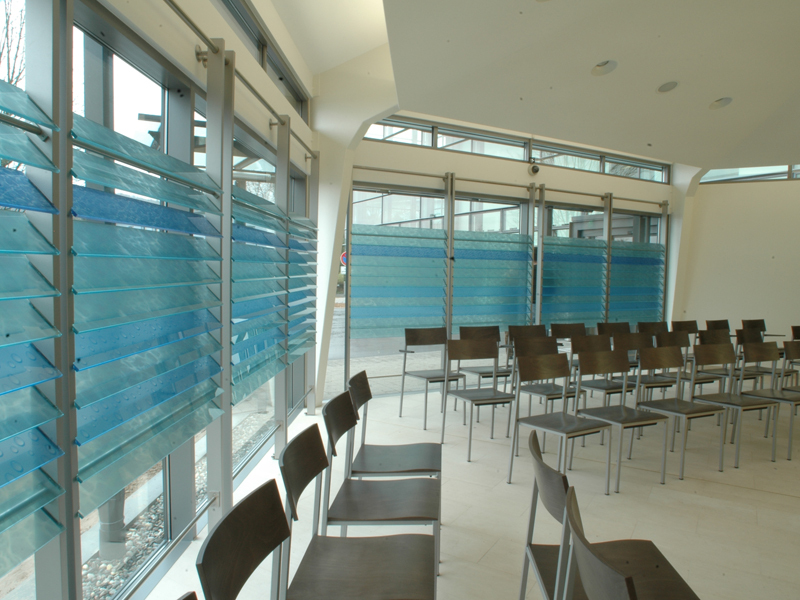 We will also gladly offer you a consultation – independent of the technique to be applied – to assist you in determining how your glass design project can be implemented in the context of your planned budget.